J&S Construction was pleased to return to Standing Stone State Park, a popular retreat located in Overton County and fixed upon the eastern section of the Highland Rim. 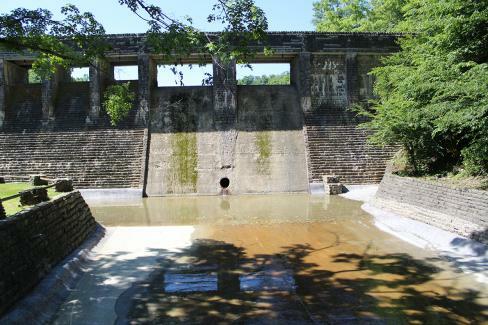 J&S Construction completed a $789,916 contract with the Tennessee Department of General Services to complete some repairs on the Standing Stone State Park Dam. 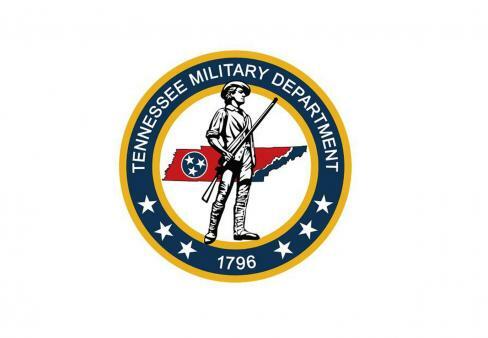 Nine separate task orders, worth more than $2.9 million, by the Tennessee National Guard as part of a Tennessee Multiple Award Task Order Contract (MATOC) have been completed by J&S Construction at various sites across the state, as well as one site in Catoosa, Ga. 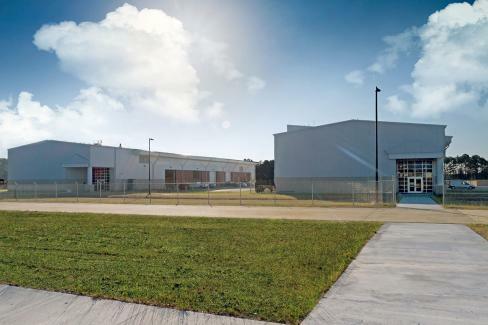 Completed in March 2016, this $19.5 million, 74,339 square-foot Maneuver Area Training Equipment Site maintenance facility was built for the Department of the Army National Guard Bureau’s Ft. Stewart base, the largest Army installation east of the Mississippi River. 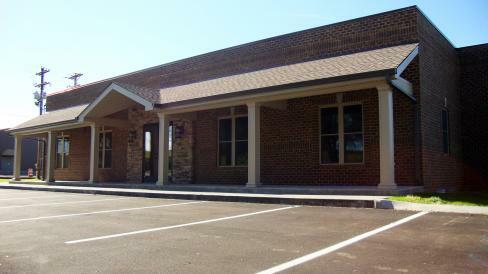 Location: Red Boiling Springs, Tenn.
Project included design and construction of a new office facility for Clark Lumber Company, a producer of world-famous hardwood lumber headquartered in Red Boiling Springs, Tenn. 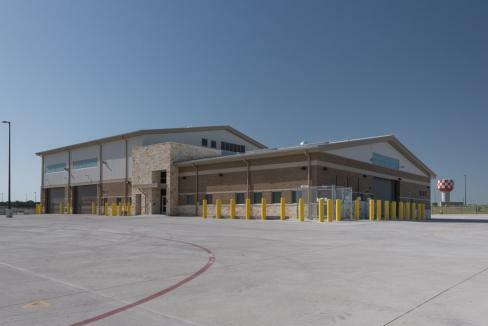 This project was J&S Construction's first contract with the U.S. Army Corps of Engineers, Fort Worth District. J&S Construction broke ground in December 2013 on this $11.4 million contract which included construction of an Unmanned Aerial Vehicle (UAV) Maintenance Complex at Ft. Hood, located just 70 miles north of Austin, Texas.